Woori Bank has become South Korea’s first commercial bank dedicated to impact investing to create a quantifiable social and environmental impact along with financial gains. 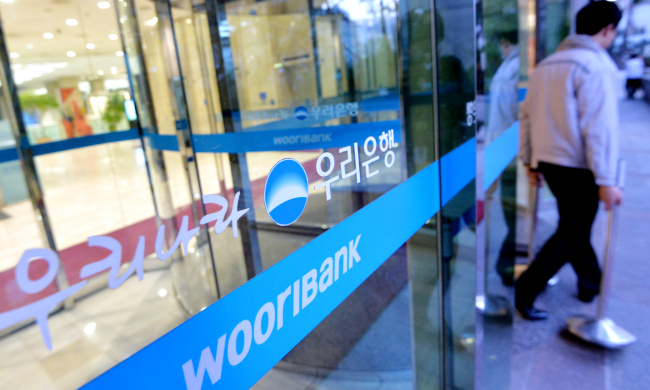 Woori Bank will invest 5 billion won ($4.5 million) into the private investment fund co-managed by Crevisse Partners and Lime Asset Management for 10 years, according to an announcement Monday. The 20 billion won impact equity fund will become Korea’s first impact investment fund, if launched in July as planned. Of the total, 65 percent of investment will come from Korea Growth Investment Corp., an independent fund-of-funds management firm. Crevisse Partners and Lime Asset Management will invest 700 million won and 300 million won, respectively. The fund will seek at least 60 percent of investments into a venture company that intends to address issues enshrined under sustainable development goals by the United Nations, such as improving health and well-being, eradicating poverty and famine and promoting quality education.